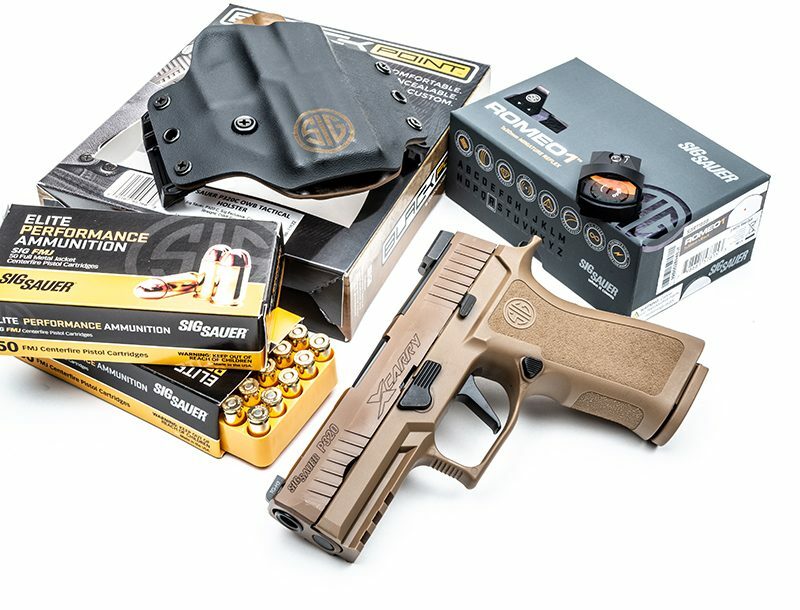 Top notch smiths and parts to make the most of your handgun! The Browning Hi-Power has long been a favorite carry piece thanks to its slim design, comfortable grip and high round capacity. Despite such desirable characteristics, the Hi-Power’s trigger pull, sights and safety, together with the pistol’s tendency to bite the larger hand that carries it, left room for improvement. Robar stepped up to the plate with a suite of enhancements that turned the classic Hi-Power into a highly practical and reliable sidearm. The most significant internal modification Robar provides is a vastly improved trigger, delivering a clean, crisp break with no creep. Part of the trigger work also includes removal of the magazine disconnect and installation of a custom spring set. The thumb safety is replaced with a larger, ambidextrous version from Cylinder & Slide, as is the traditional spurred hammer with a ring-type Commander style also from C&S. A beavertail is welded to the frame, which prevents hammer bite as well as aiding the frame to site better in the hand. The front strap and back strap are stippled for improved grip, while the top of the slide is finished with a light jeweler’s stipple to reduce glare. The entire pistol is then debarred to remove the sharp edges and points that might snag on clothing. Finally, the pistol is NP3 plated throughout with Roguard on the frame, accented with 24-karat gold plating of the magazine release, trigger and hammer. A set of exotic hardwood grips completes Robar’s Super Deluxe Browning Hi-Power package.